Over the next few weeks’ commentators, pundits, and analyst will engage in much debate on whether the recently concluded framework of the deal between the six world powers led by the United States and Iran limiting the latter’s nuclear program is good, bad, or somewhere in between. The deal’s finer points, to be negotiated over the next three months, will certainly help our understanding of its potential effectiveness. However, even if it’s the greatest deal short of one wherein Iran dismantles its nuclear program in its entirety, it’s still a deal that allows Iran to retain its nuclear capacity. Thus, the successful implementation of this deal requires a significant amount of trust over a long period of time. And this is the essential problem. 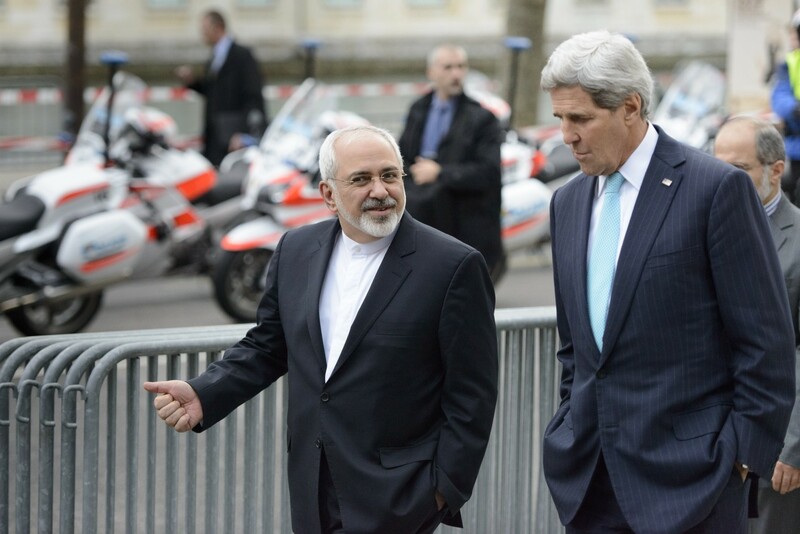 Iran has performed nothing, zip, nada, zilch to earn the trust of any partner to this agreement. That the agreement itself can be the beginning of a trusting relationship is a model steeped in failure. If this deal required three, four or five points of implantation, it might have a chance. Instead, it’s about a day to day, year to year, check point to checkpoint contacts that will allow Iran to play the same cat and mouse games it’s played over the past decade. Except now Iran’s economy will be free of the international sanctions which brought it to the table in the first place. This deal may be the best deal possible at this time. 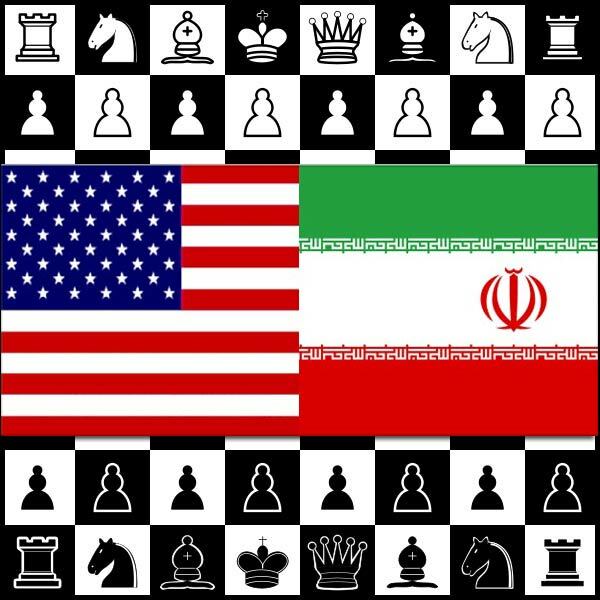 However, without long-term trust, without Iran relenting not only on its nuclear ambitions but on its goal of empire, it merely puts Iran a couple of moves closer to the King. Our King.